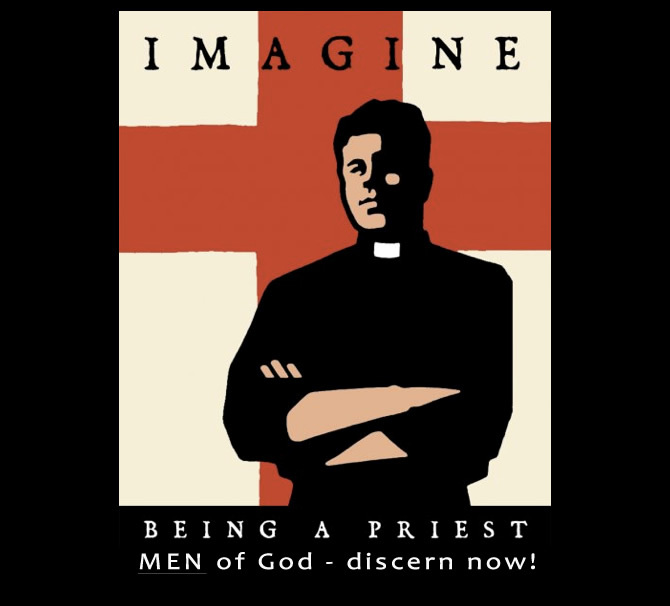 MASSES, CLERGY, ALTAR SERVERS, LECTORS, ETC. Here a group of young Catholics speaks with one voice about the need for a cleansing fire. Their statement is non-partisan, assuming nothing but the eternal validity of the Church’s teaching. They call for an independent investigation of who knew what and when, a new intolerance of clerical abuse and sexual sin, and public acts of penance by Catholic bishops. They promise to work and suffer for the Church, and to strive for holiness in their own lives. As children of the Church, they ask for fathers who honor the Father above. They are confident that their pleas are heard by God. They hope that they will likewise be heard by the priests and bishops who fear him. We need to reveal and remove the Lavender Mafias wherever they exist — at Harvard, in Hollywood, and especially in the Church. CTK Ladies Guild annual Installation Dinner begins at 5:30pm (dinner at 6:30 p.m.) at Hodel's Country Dining. The cost again this year will be $15 per guest. 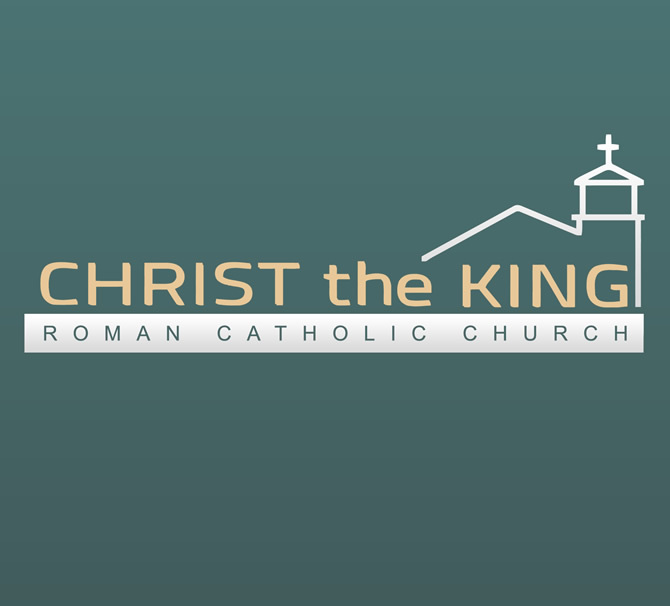 Checks can be made to Christ the King. Please contact Trudy Mooney at 391‐0510 or 428‐1428 to make your reservation or for further information. Hope to see many of our Ladies of all ages in attendance! when we honor the ladies of CTK. If you’re none of the above, then a $5 fee. and no where else could you find such a deal! if you need info please call Jude (399‐8917).